Miracle Camp hosts ShakeUp Kalamazoo each year for youth groups in Indiana, Illinois, Ohio, and Michigan. 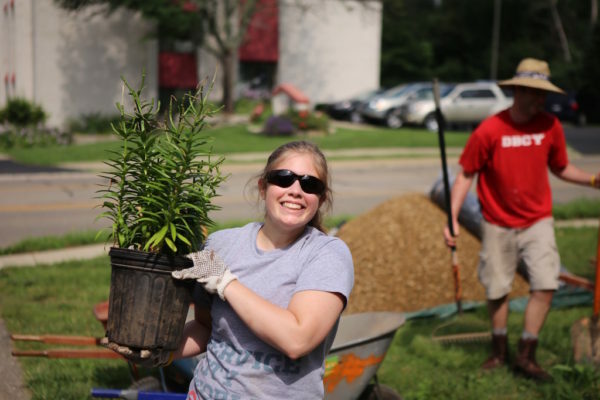 These youth group service camps impact the metro area of Kalamazoo, Michigan by doing service projects such as 5 day clubs, serving food to the homeless, city clean up, and more! 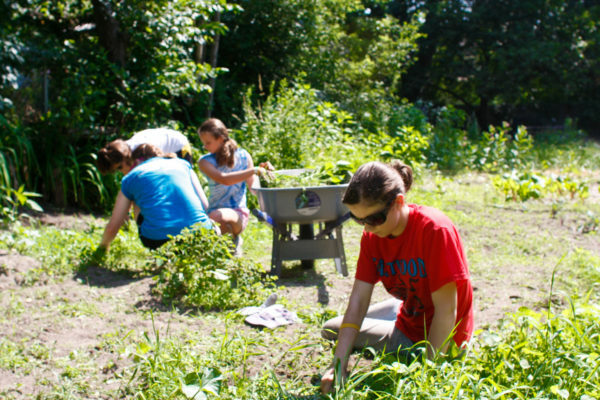 This year, the Kalamazoo Gazette covered one of the projects. You can read the article here.